No. You don't have dust in your eyes. 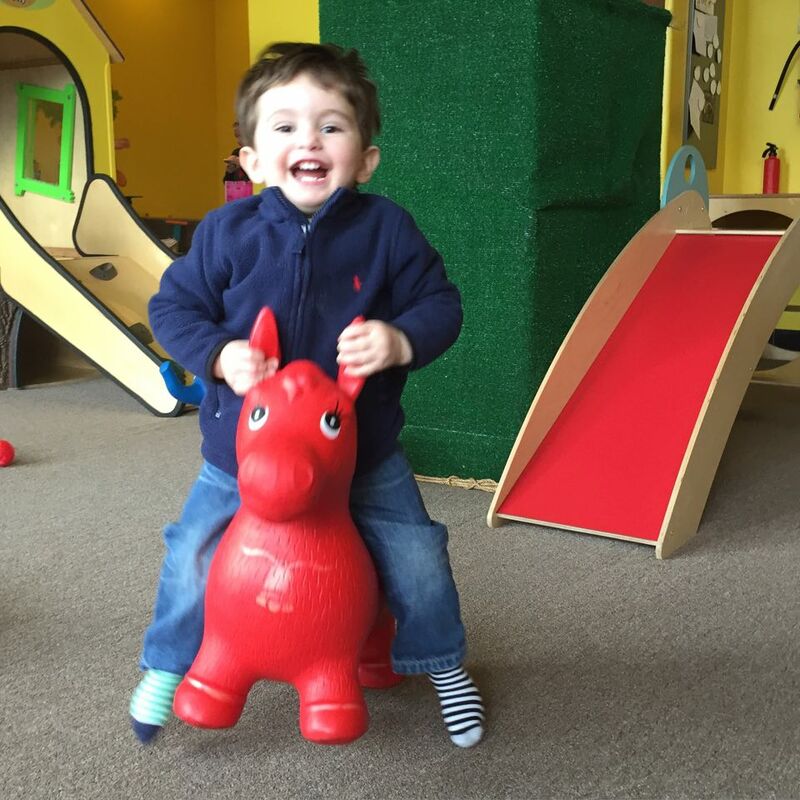 Your kids really CAN play for just $5 per child at Purple Monkey Playroom! How? Sign up for one of our classes and stay to play (morning classes) for just an additional $5. We offer the same deal prior to classes for our evening offerings. Right now we have five incredible options - all of which are held around playroom open hours, so classes are completely private. Many of our classes also have Pearachute drop-in options, so if you want to try one out before committing, check your roster for availability!